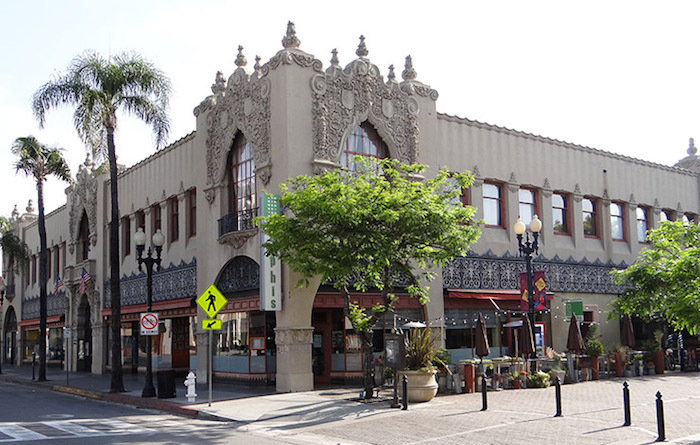 Santa Ana is the County seat of Orange County, CA and the second most populous city in Orange County, California. The city is part of the Greater Los Angeles Area which is the second largest metropolitan area in the U.S., with almost 18 million people. U.S. cities with more than 300,000 people, Santa Ana is the 4th-most densely populated behind only New York City, San Francisco, and Chicago. In 1810, year of the commencement of the war of Mexican Independence (1810–1821), Jose Antonio Yorba, a sergeant of the Spanish army, was granted land that he called Rancho Santiago de Santa Ana. This rancho was the only land grant in Orange County granted under Spanish Rule. Surrounding land grants in Orange County were granted after Mexican Independence by the new government. 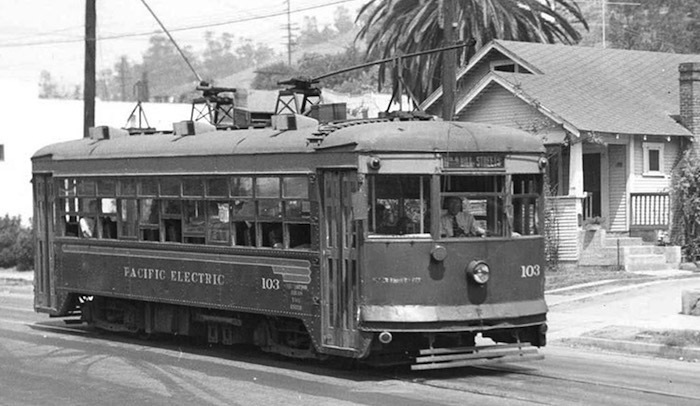 By 1906 the Pacific Electric Railway from Los Angeles was extended to Santa Ana, running along Fourth Street downtown. 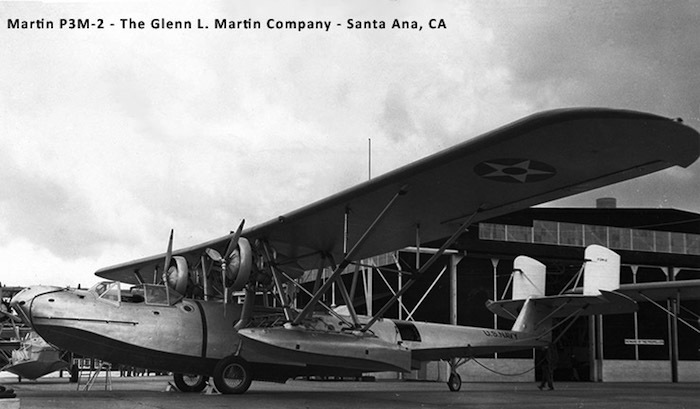 The “red cars” made travel to Los Angeles easier and helped continue Santa Ana’s population boom. After US oil companies bought and ruined all train companies in the country, the train route was abandoned by the 1950s and the tracks were removed along with much of the rest of the Pacific Electric system. The closing coincided with the opening of the Santa Ana Freeway in 1953, increasing the ease of travel by automobile. 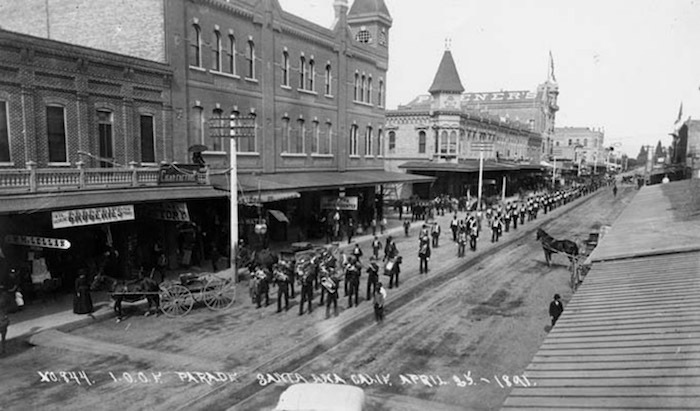 The population of Santa Ana, CA was 329,427, as of the 2011 census.